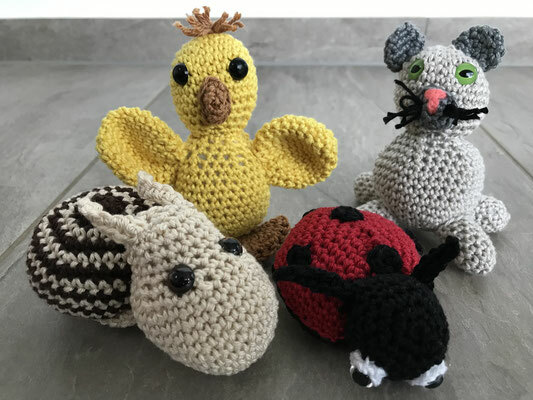 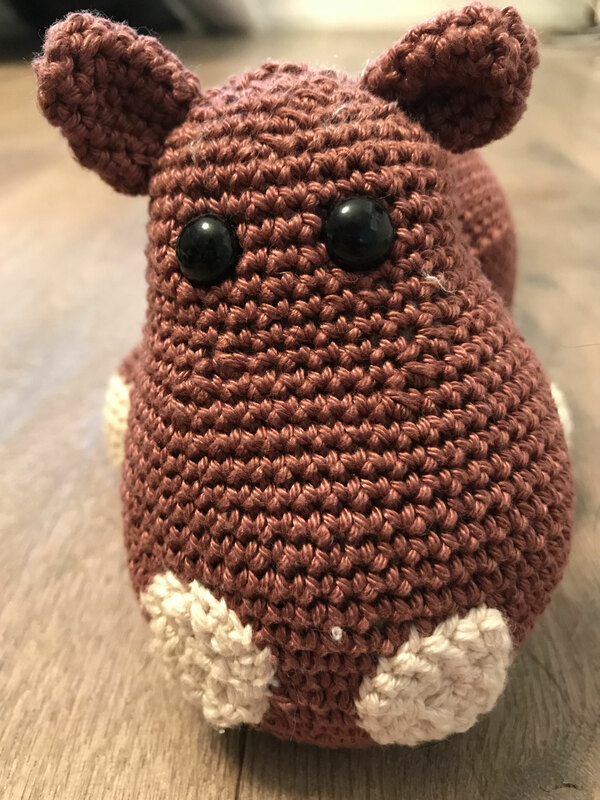 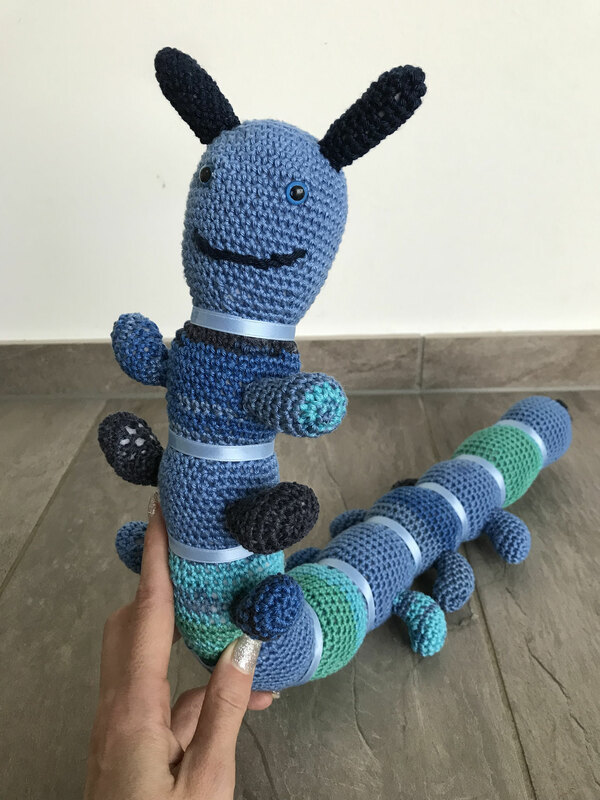 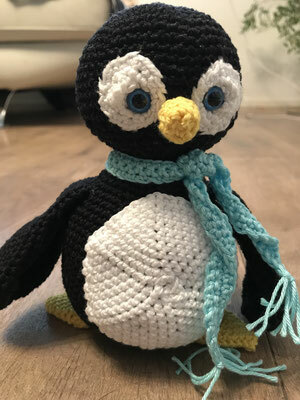 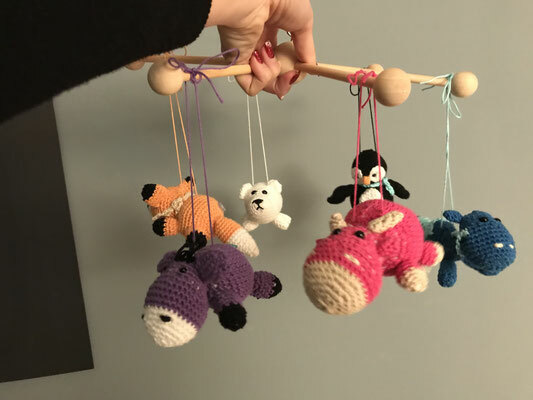 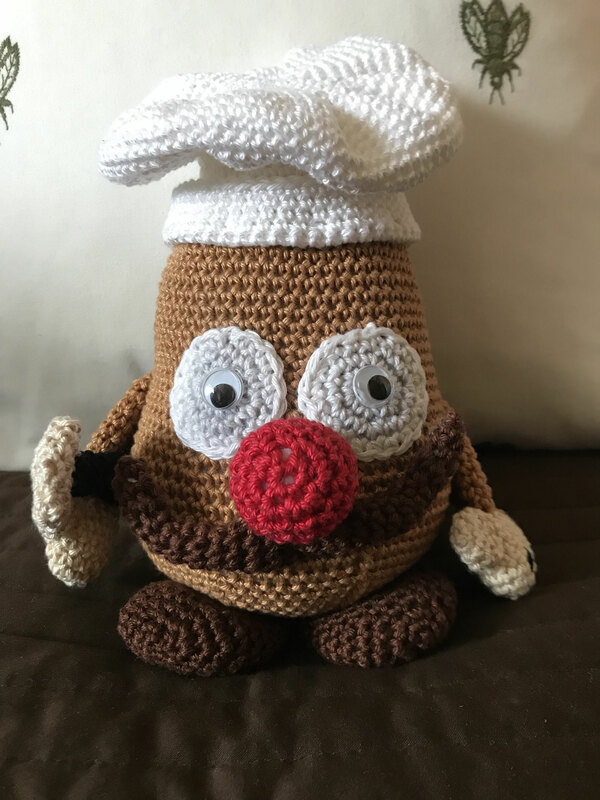 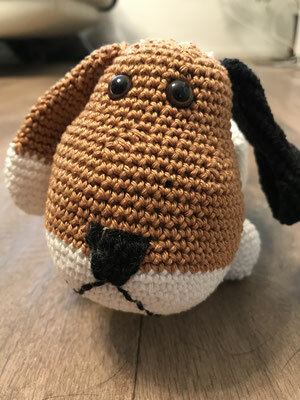 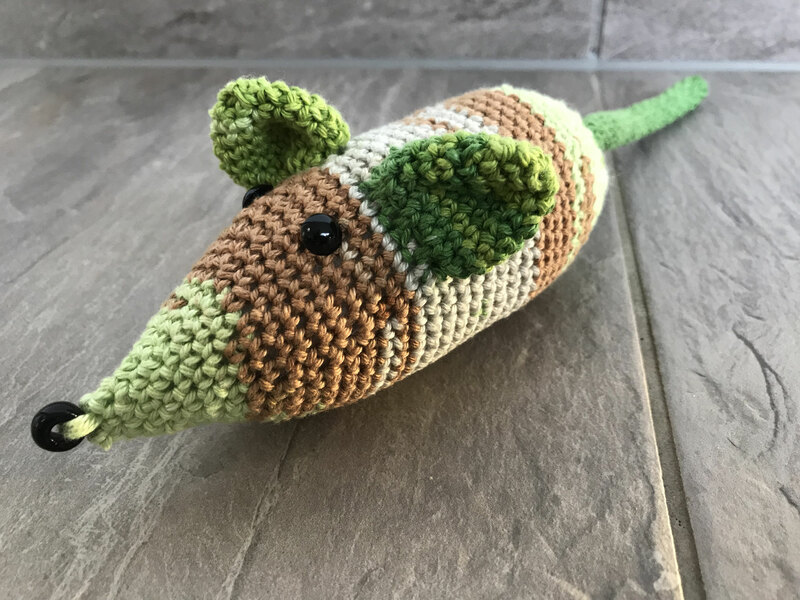 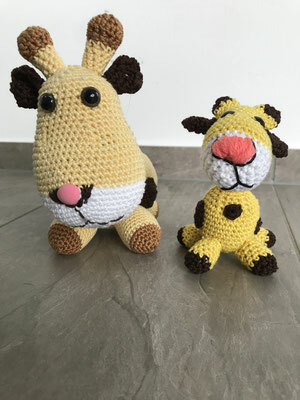 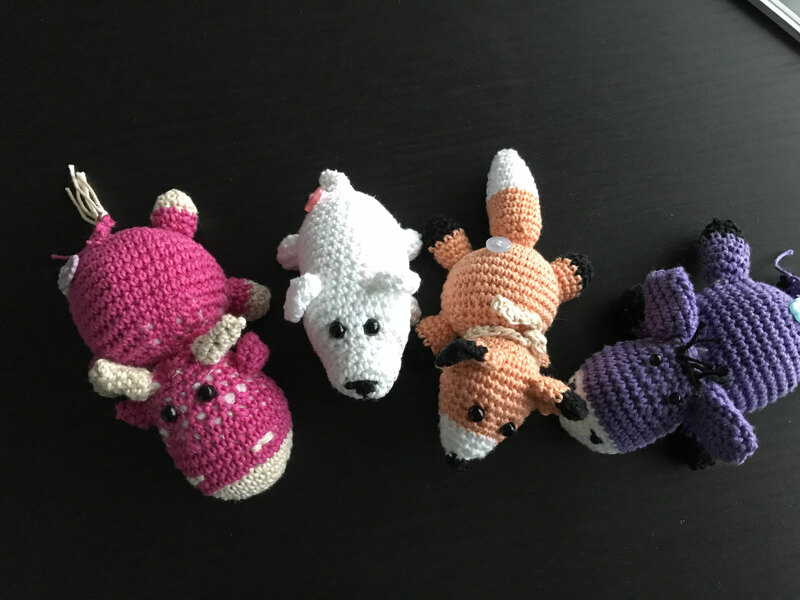 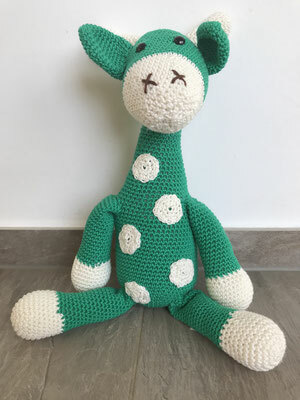 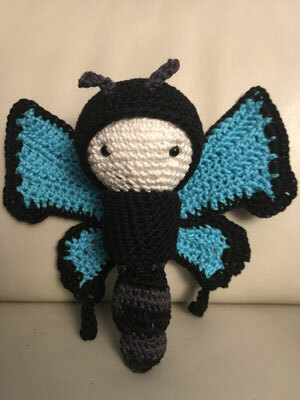 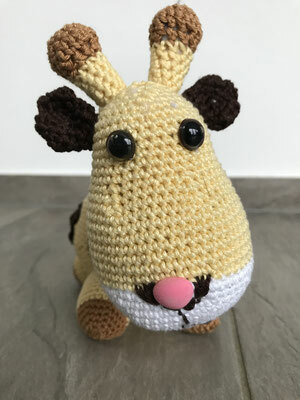 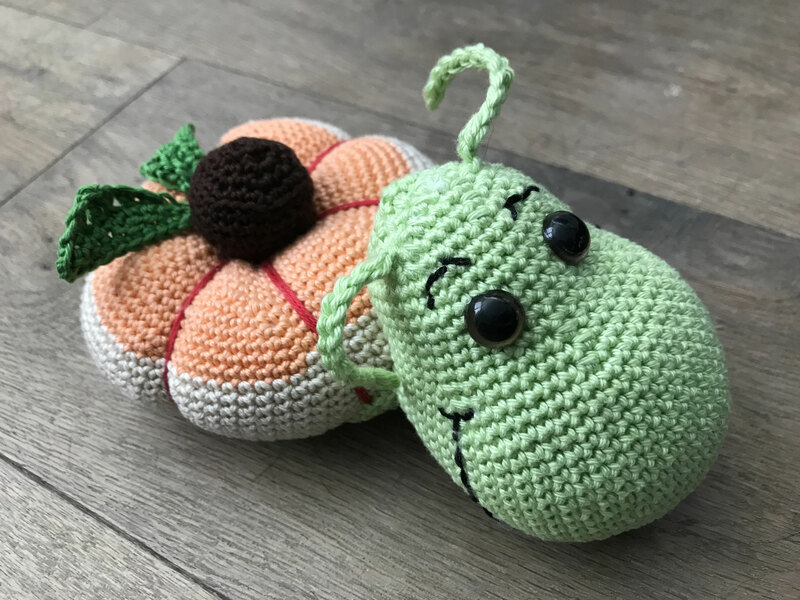 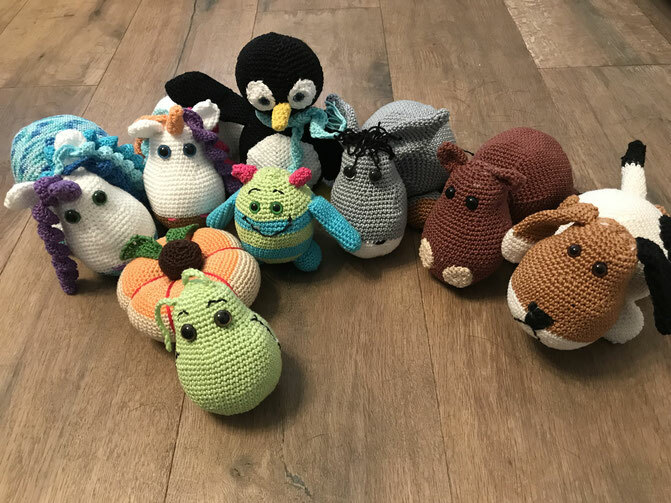 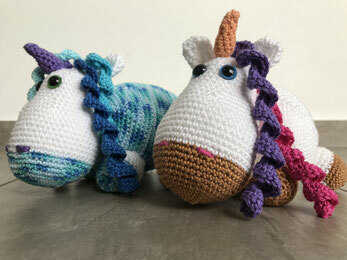 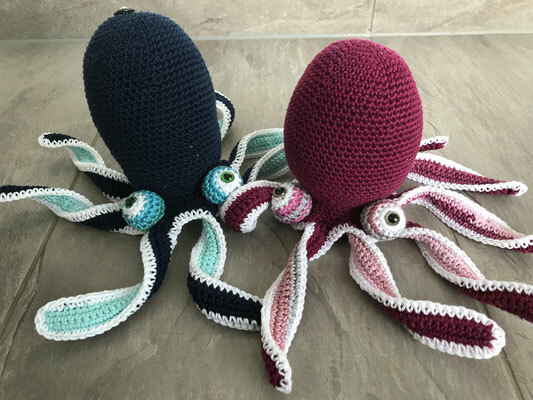 We have found a new hobby and produce with lots of love and passion Amigurumis. These you can purchase each time from us. 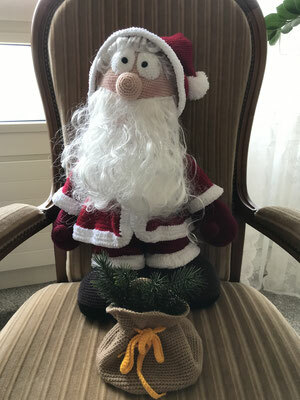 The whole revenue (minus the invested material) goes completely in the account of MUKISA. Everything is possible, also special wishes. 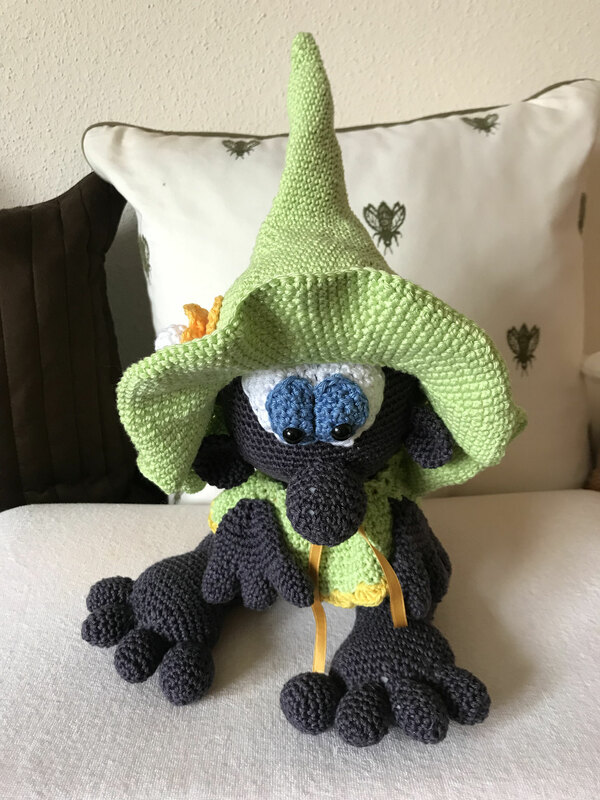 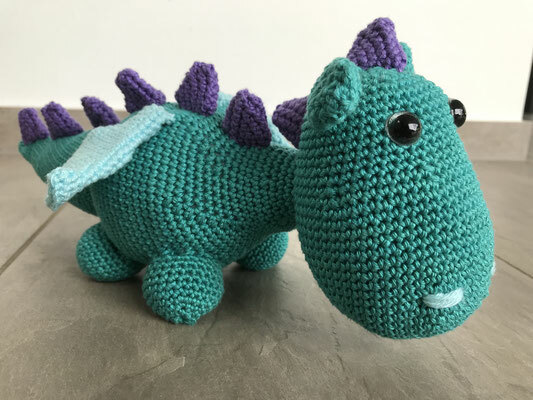 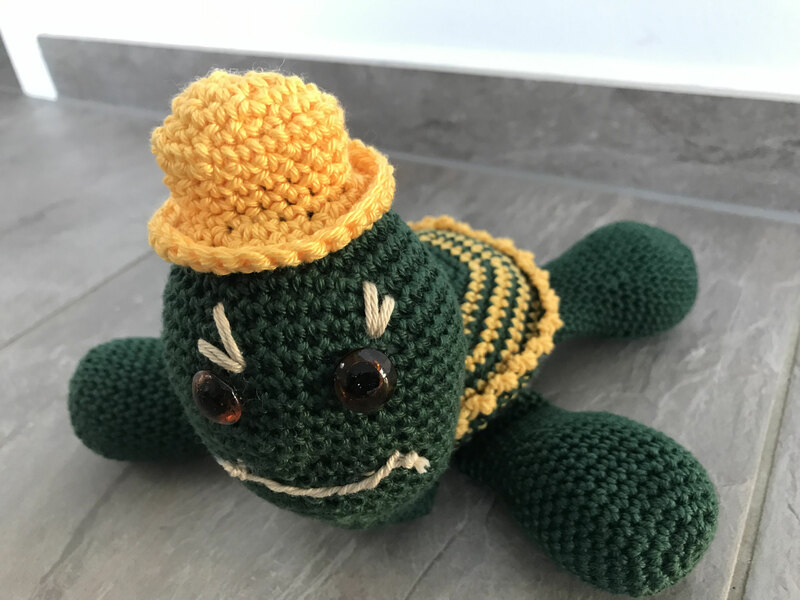 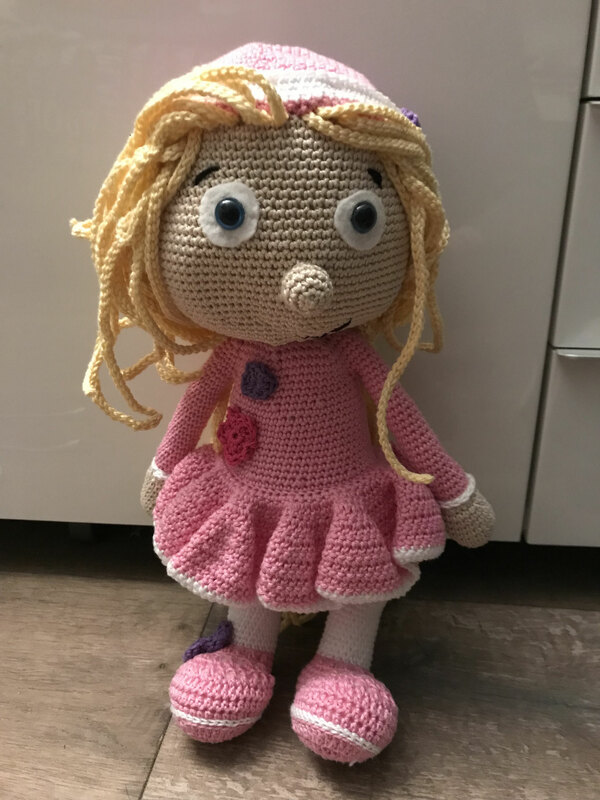 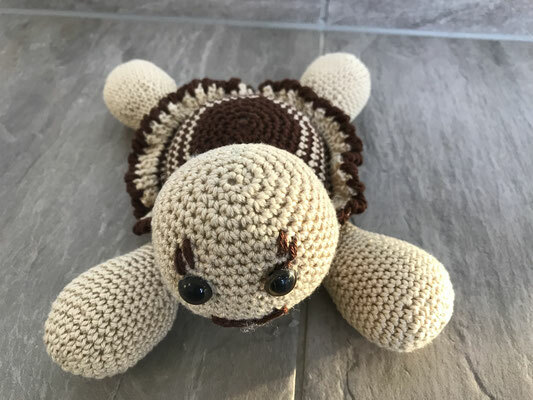 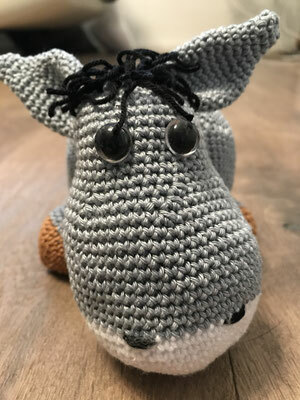 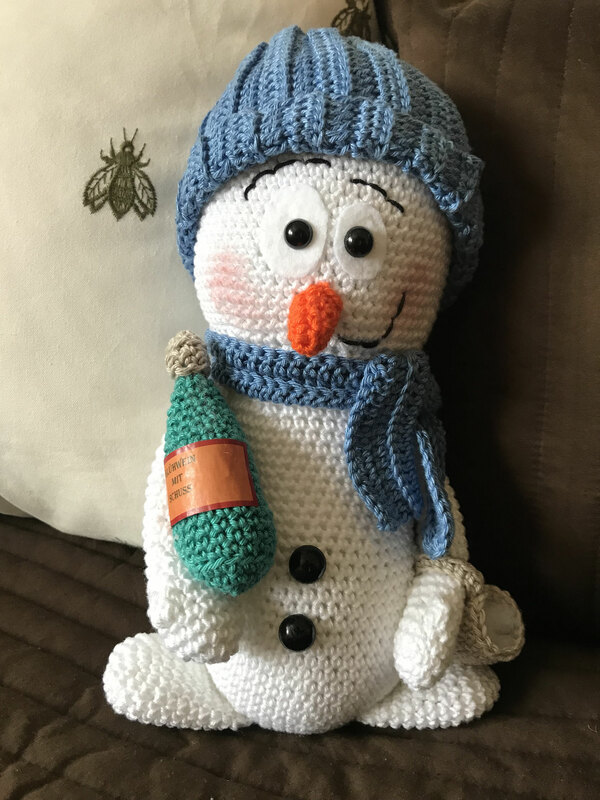 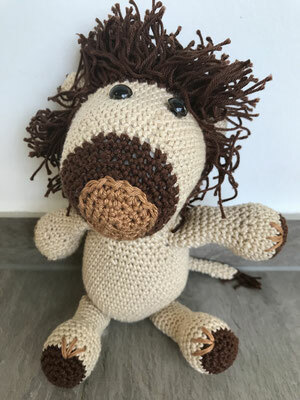 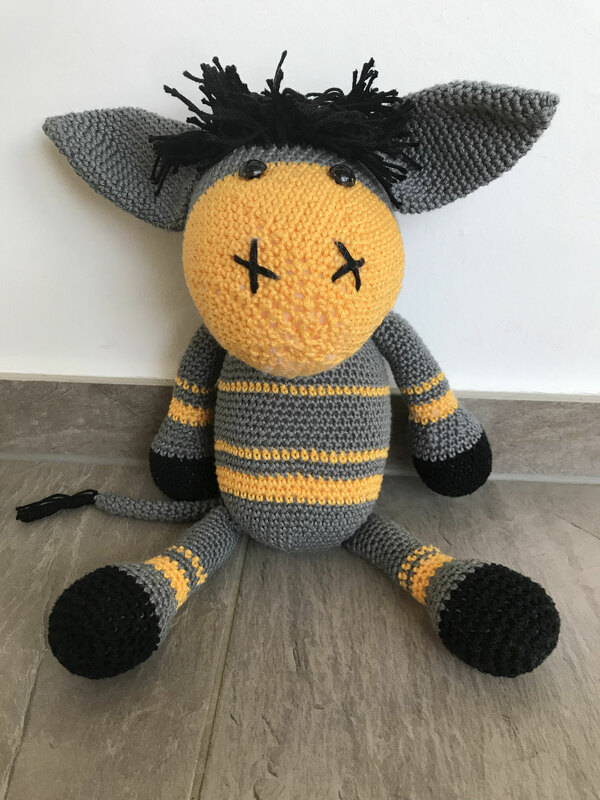 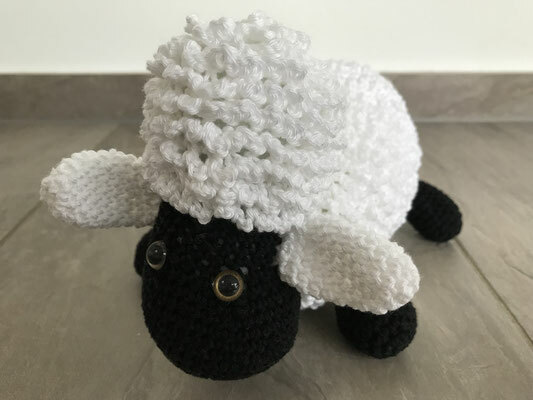 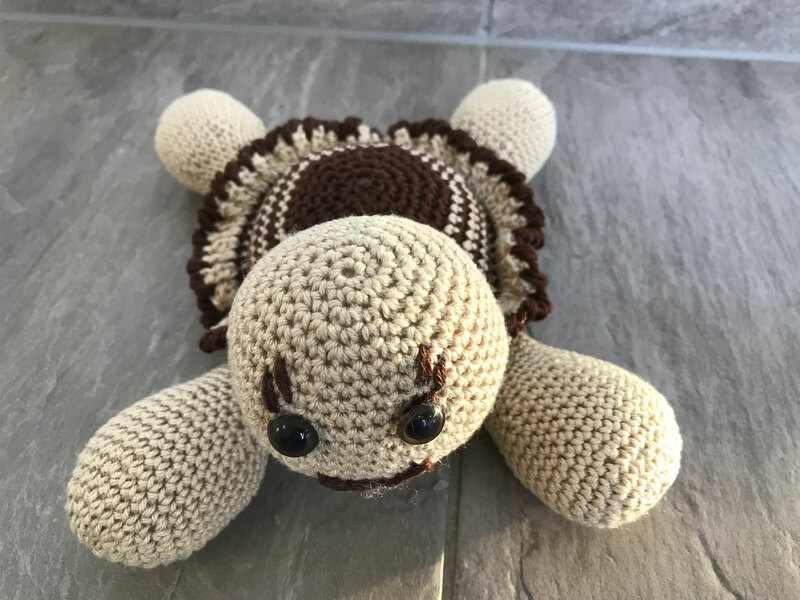 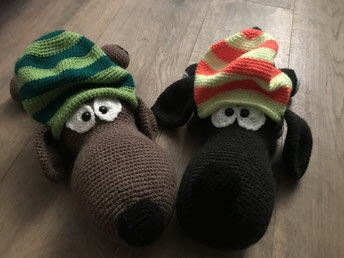 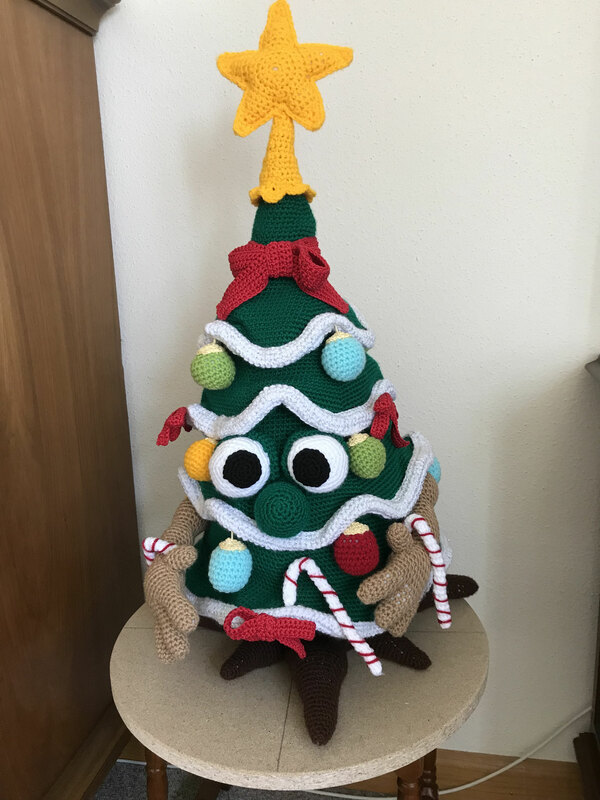 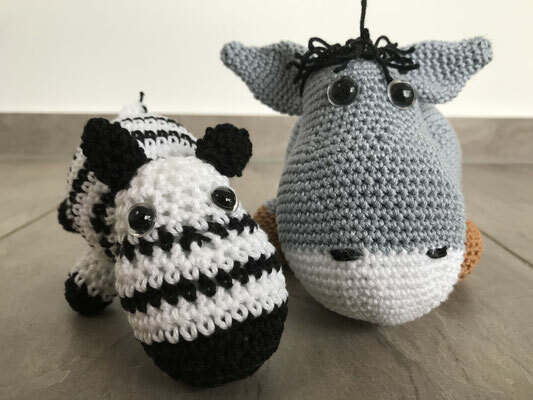 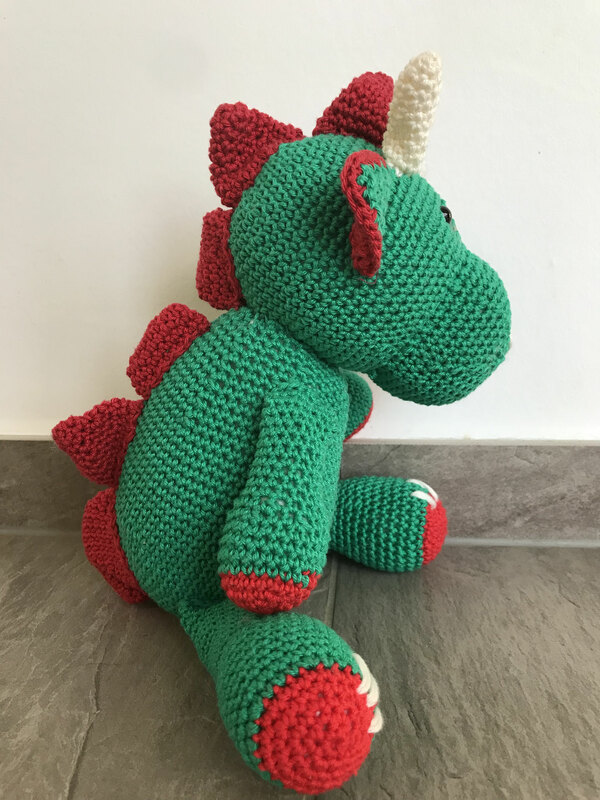 Contact us and let us know if we can provide you with a handmade Amigurumi. 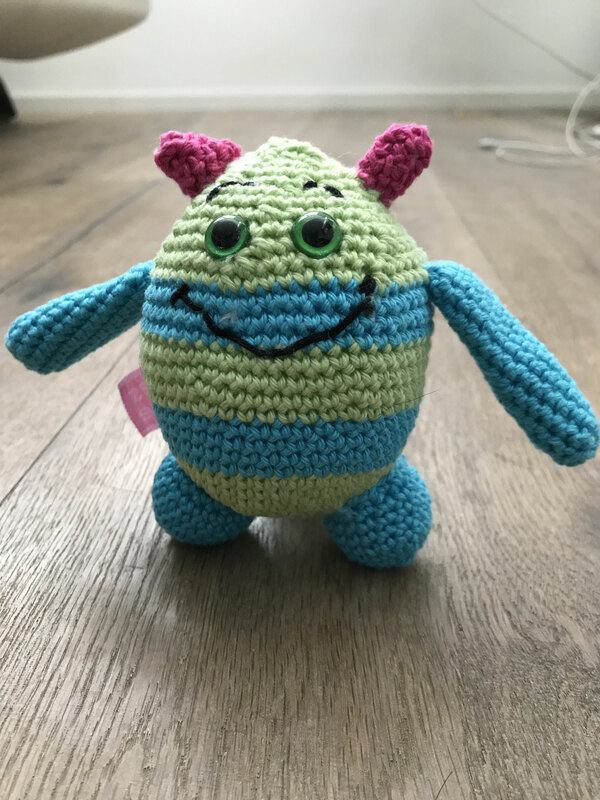 This size you can buy from us for 20 CHF. 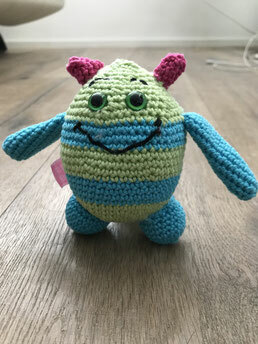 This size you can buy from us for 40 CHF. 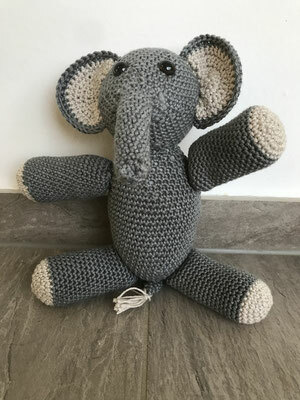 This size you can buy from us for 50 - 60 CHF depending on amount of material and exact size. This size you can buy from us for 60 - 100 CHF depending on amount of material and exact size. 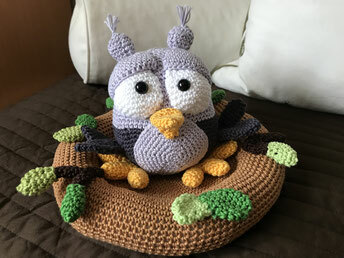 This size you can buy from us for 100 - 200 CHFdepending on amount of material and exact size.